If you know us, then you know we can’t start a new year without getting overly excited when Pantone announces it’s Color of the Year. This year we are extra excited because it’s one of our favorite colors—coral. 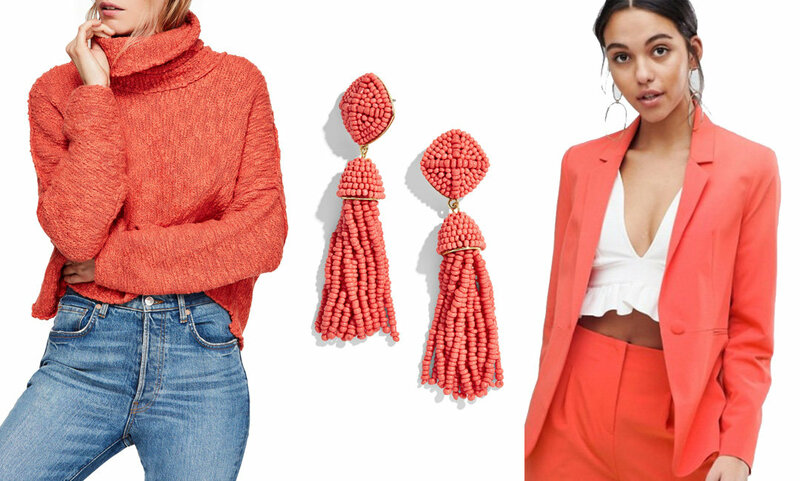 Living Coral is the technical name and we are loving the hue. We think it will add so much brightness (and happiness!) to your closet, especially during the winter. Whether it’s a jacket, earrings, scarf or shoe, it’s time to have some fun with this hot new hue. Check out our favorite Living Coral finds below! Looking to break a sweat this year in style? Check out Your 2019 Workout Wardrobe. 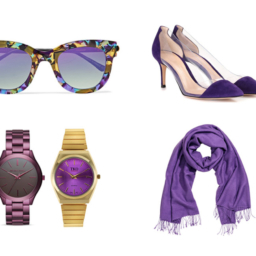 Get ready to see some vibrant purple hues popping up in your favorite retail stores….